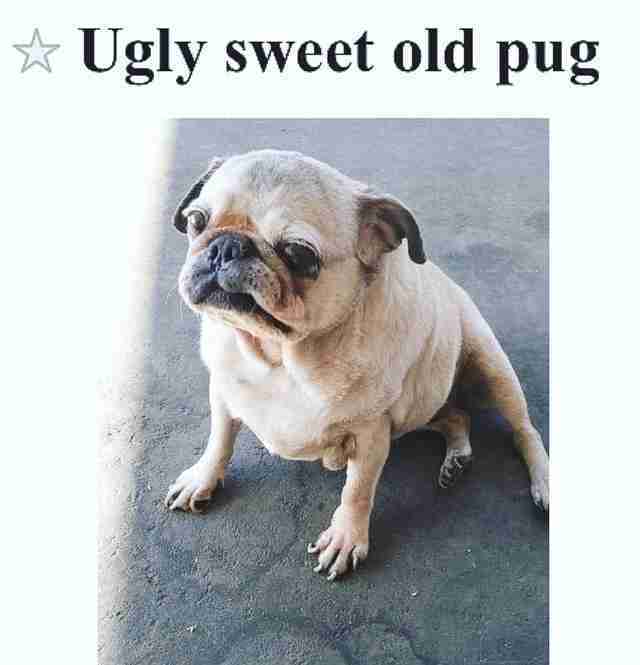 “Ugly sweet old pug.” That’s how a senior dog named Mabel was advertised for sale online. 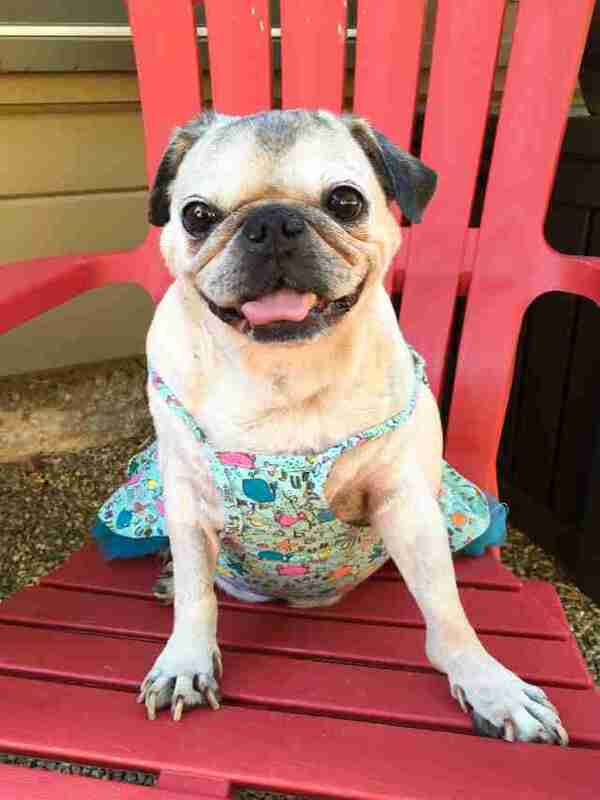 As it turned out, the woman selling Mabel wasn’t the original owner — she’d gotten the older pug from someone else. 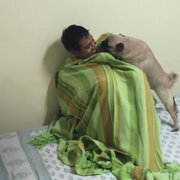 The father did hold onto Mabel for a while, but he kept her in an isolated part of the house with a doggy door so Mabel could let herself in and out. Mabel got little to no attention, and her health deteriorated. 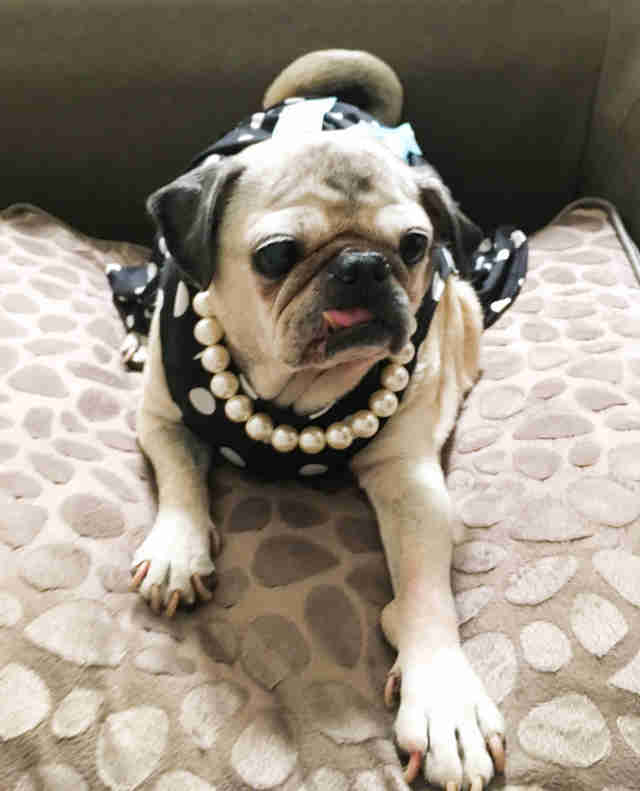 Eventually, the man gave Mabel to a local woman who rescued dogs — but the woman was struggling to look after the other dogs in her care, which is why she put Mabel up for sale. 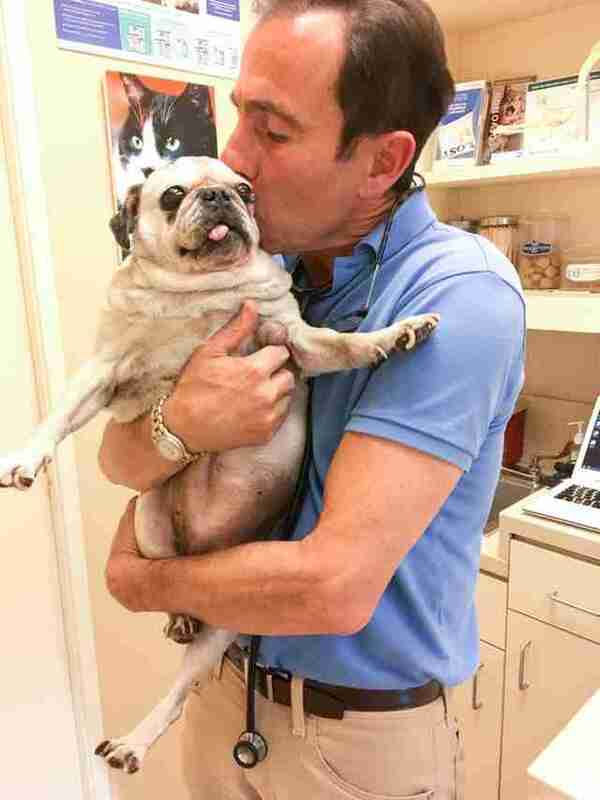 Once Mabel was in her care, St. James immediately took her to the vet to get her checked out. 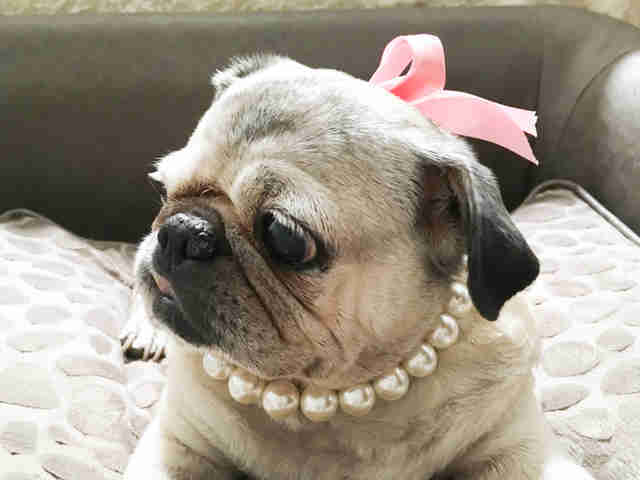 Thankfully, Mabel’s tumors turned out to be benign, so the vet focused on treating her overgrown nails and fixing her teeth. The vet also removed many of Mabel’s warts. 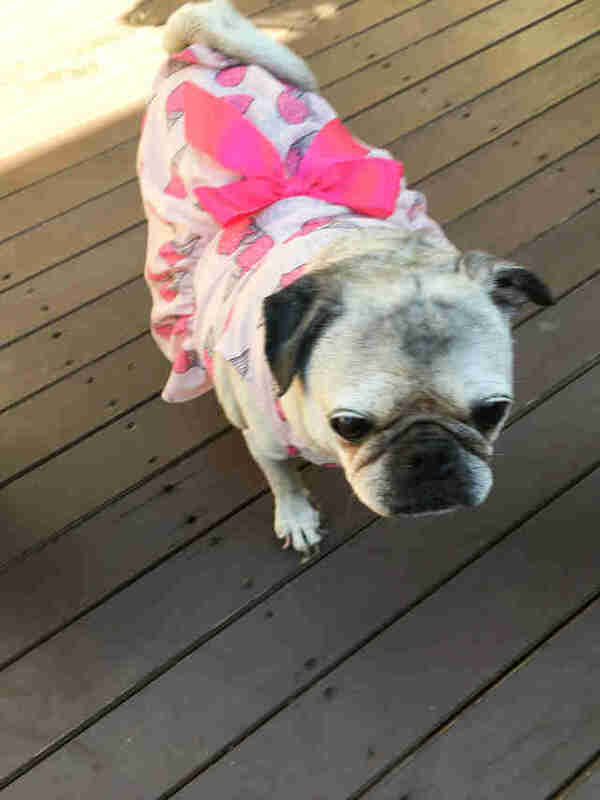 Determined to make others see Mabel's beauty, St. James decided to dress the older pug up in pretty outfits. Now Mabel has a full collection of outfits, including a watermelon dress and a set of pearls. 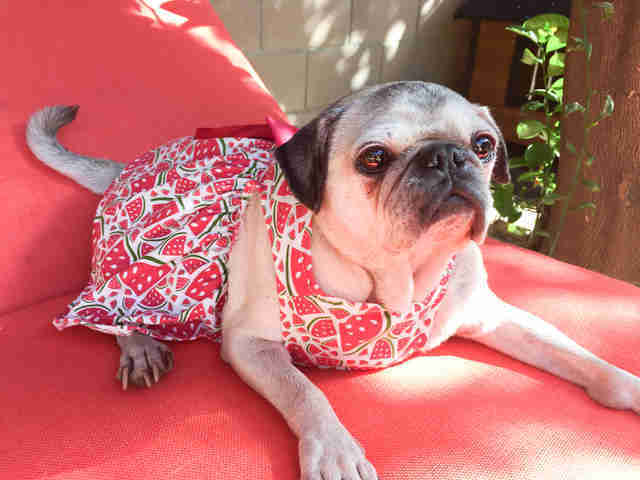 For the moment, Mabel lives with St. James at her home in California, although St. James is hoping she’ll find the perfect family for Mabel — and Mabel’s growing collection of dresses. But at the same time, St. James wants to find Mabel the right home — if not, she’d rather keep her. 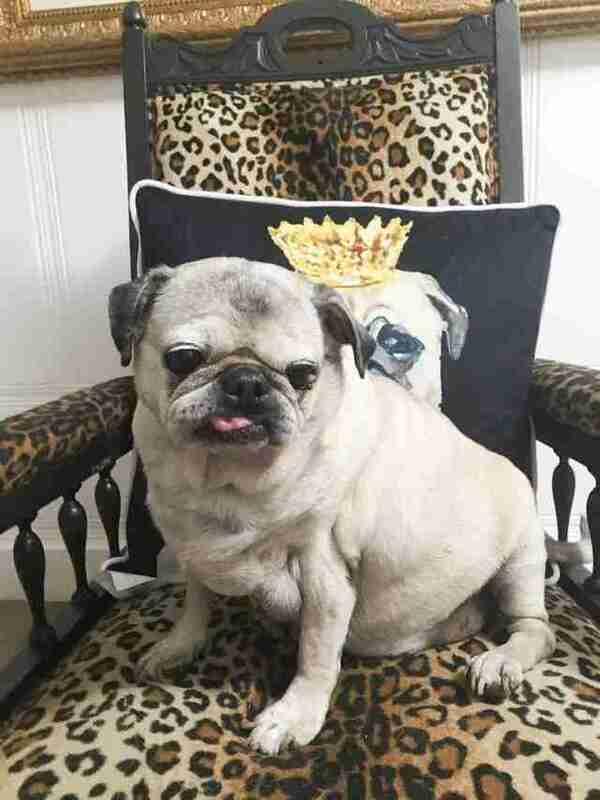 If you think you do have the perfect home for Mabel, you can contact The Pug Queen. 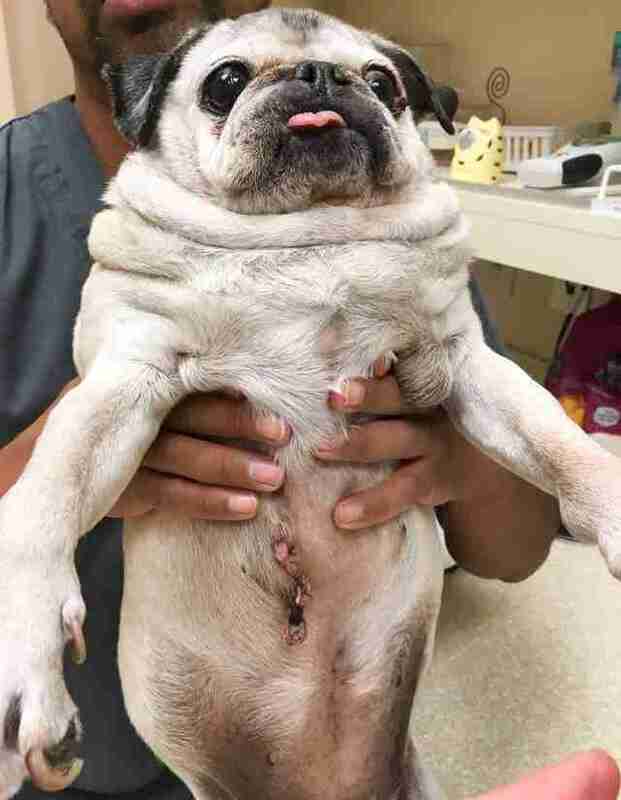 You can also help Mabel’s recovery process by making a donation.